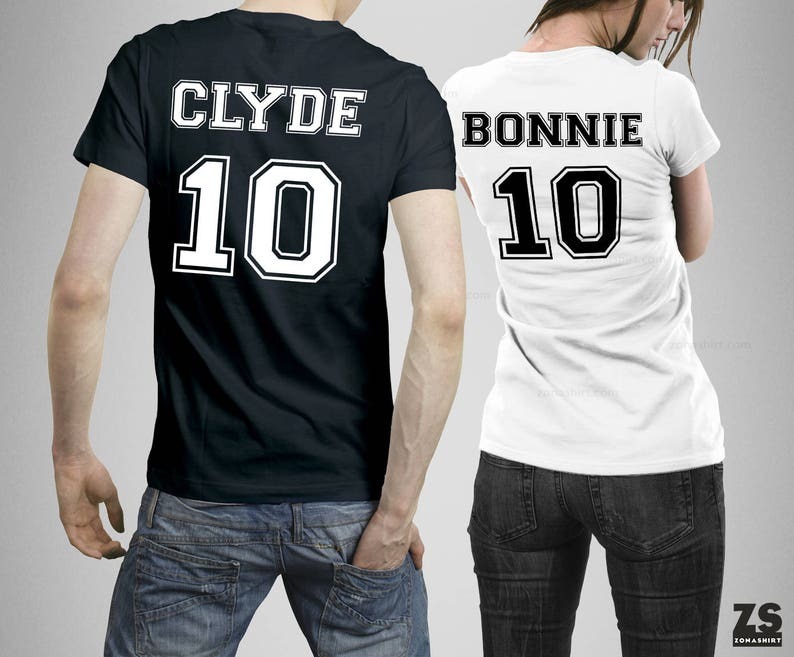 Original set Bonnie and Clyde T-shirts. 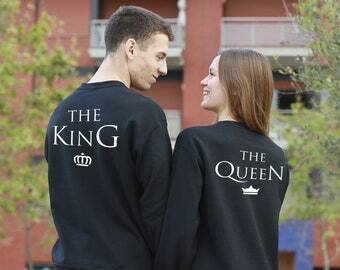 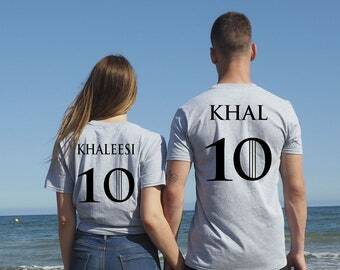 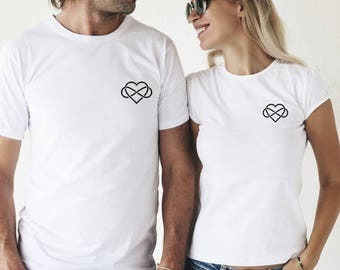 Celebrate love with your partner with these fun custom t-shirts for the occasion! 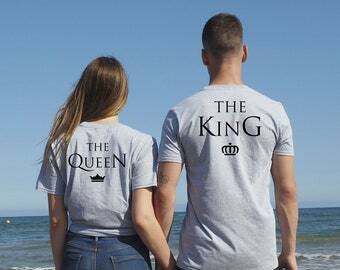 2 personalized Bonnie and Clyde tees for couples set. 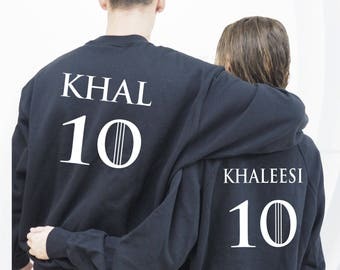 The price is for both tees as a pack.